Graffiti Gallery is part of Graffiti Art Programming Inc., a not-for-profit community youth art organization located in the core area of Winnipeg. 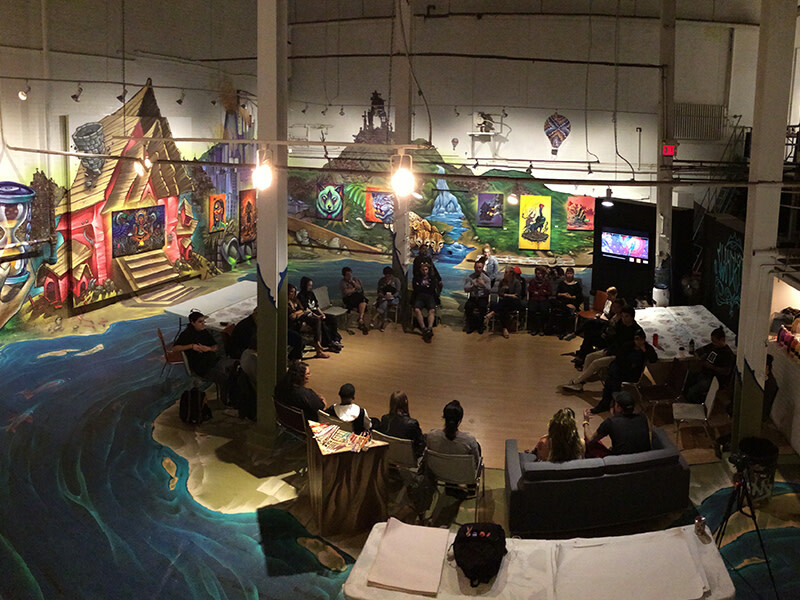 It uses art as a tool for community development, social change, and individual growth. 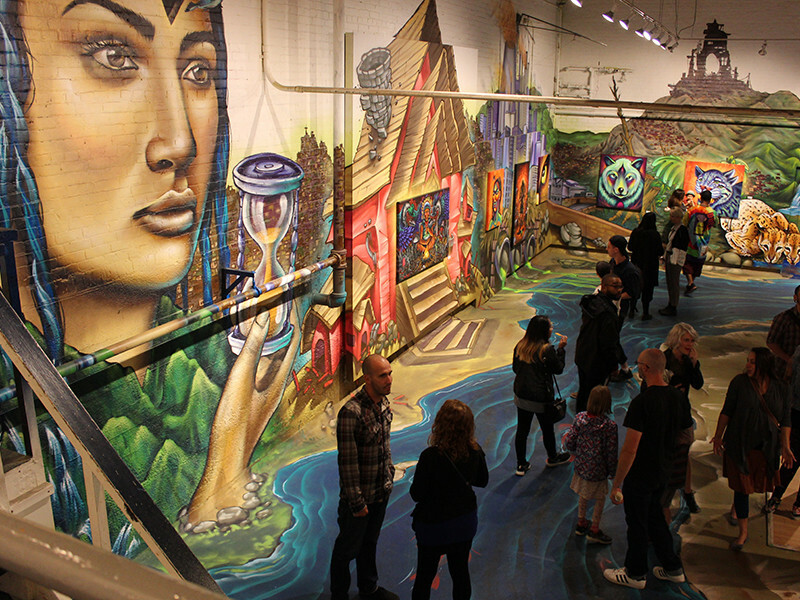 The gallery hosts community urban art exhibits by local, Canadian and international artists. The satellite gallery located at The Skate Plaza at The Forks features an additional six panels without the restriction of operating hours. The st.Art Program offers free after-school and summer programming for children and youth. 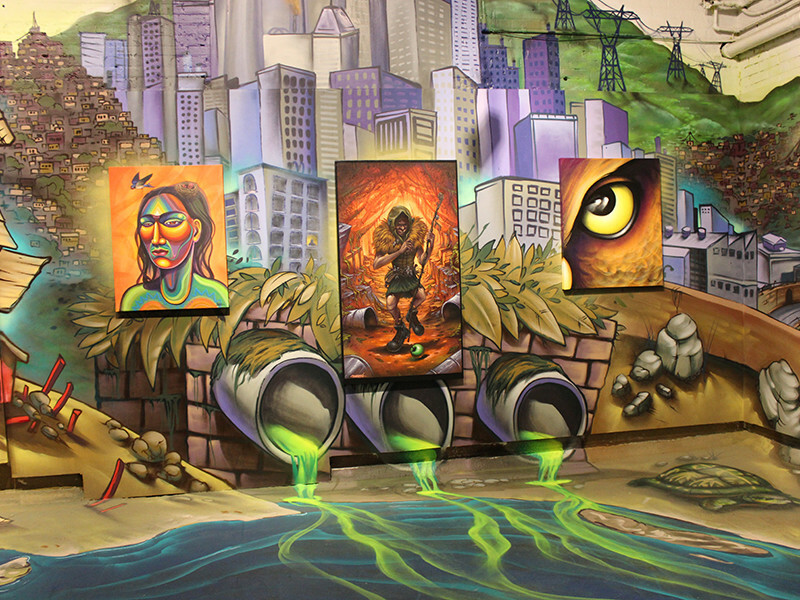 Every visit to Graffiti Gallery is unique; the walls are an evolving urban canvas.